7,200 SF Lot in close proximity to Shallotte, between Holden & Ocean Isle beaches. Low Taxes and no HOA. Located on a paved public road. A perfect location for your seaside retreat, or second home. Contact the listing agent for more information. 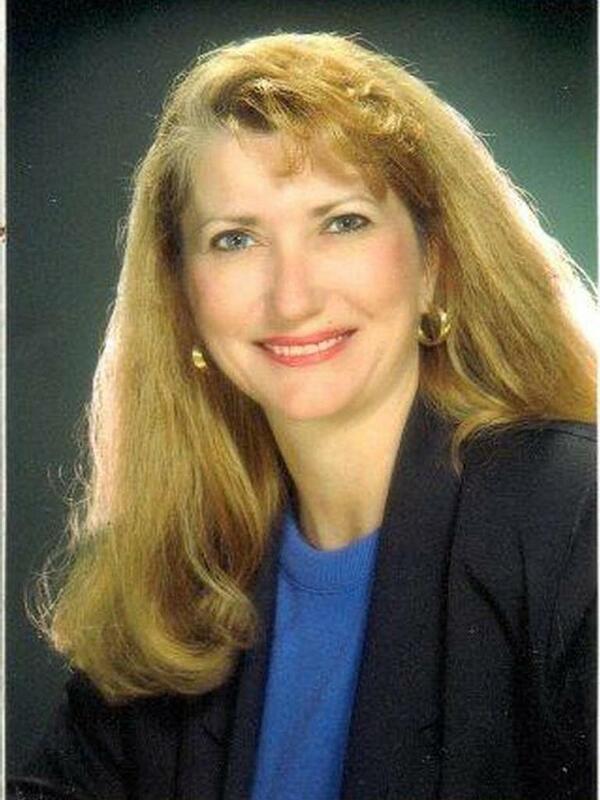 Valerie S Earman of Southport Realty Inc.